NGC-certified coins will be among the highlights of the April auction in Prague. 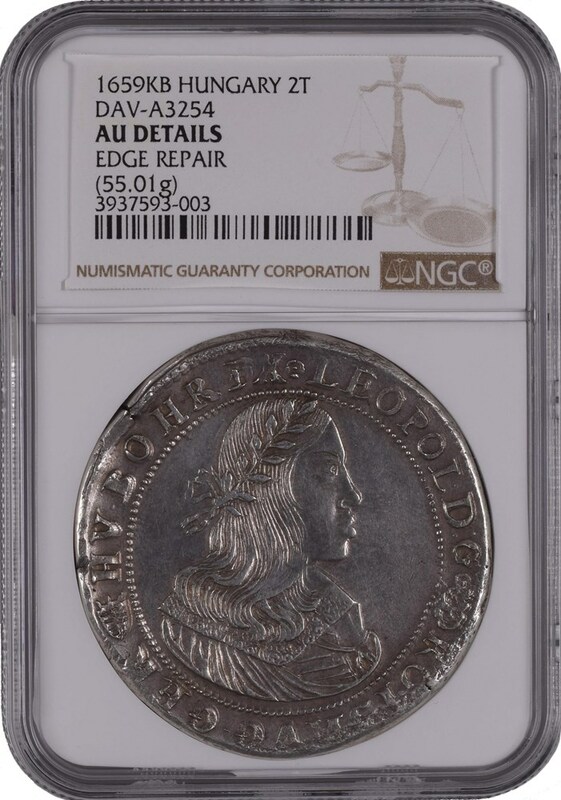 1659KB Hungary 2 Thaler, graded NGC AU Details. Lot 330 - 1759 Austria Ducat, graded NGC XF Details. Starting price: € 15,000. Lot 250 - 1911 Austria 100 Corona, graded NGC PF 63+ Ultra Cameo. Starting price: € 12,000. Lot 248 - 1909 Austria 100 Corona, graded NGC PF 62 Cameo. Starting price: € 9,000. Lot 247 - 1908 Austria 100 Corona, graded NGC PF 62. Starting price: € 8,000. Lot 147 - 1887 Austria 2FL - Kuttenberg Mines, graded NGC PF 65 Cameo. Starting price: € 7,500. 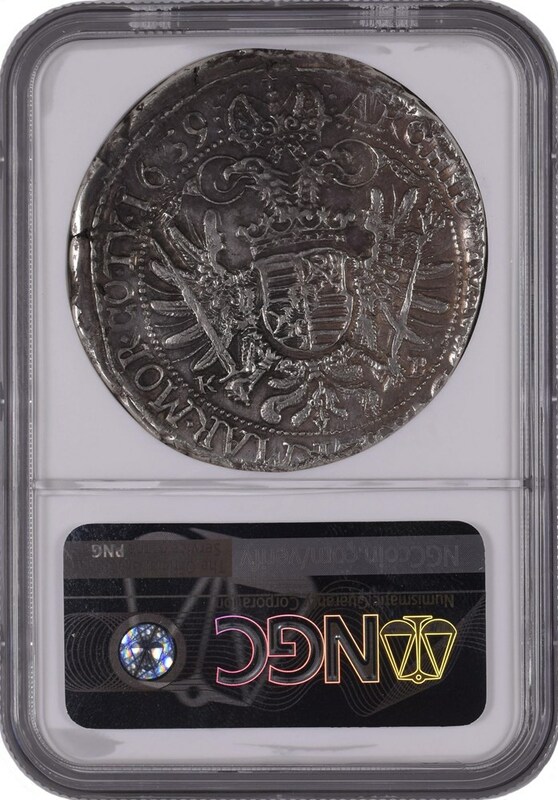 Lot 111 - 1878KB Hungary Forint, graded NGC MS 62. Starting price: € 7,000. Lot 256 - 1907KB Hungary Gold 100 Korona, graded NGC PF 64. Starting price: € 6,500. Visit antiumaurum.auex.de to learn more.